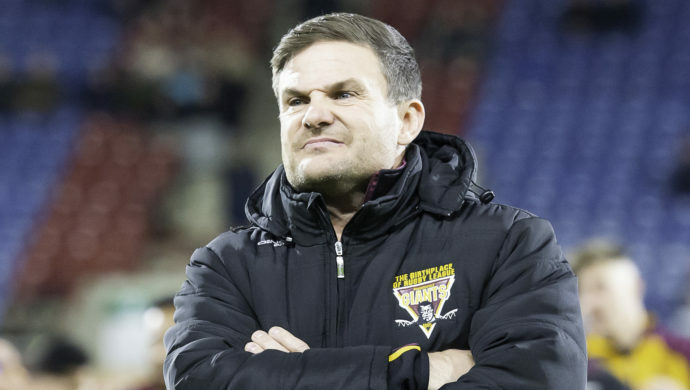 As part of Betfred Super League’s ‘New Beginnings’ campaign, a new 21-man voting panel for the Steve Prescott MBE Man of Steel award was announced by Panel Chairman Ellery Hanley MBE. Hanley, a three-time winner of the prestigious award, was joined by Linzi Prescott and panel members; Paul Sculthorpe MBE, Phil Clarke, Eorl Crabtree, Robbie Hunter-Paul, Barrie McDermott, Jason Robinson OBE, Garry Schofield OBE, Keith Senior and Johnny Whiteley MBE at an event in Leeds to unveil the full list of former players who will be awarding points throughout the season, leading to the crowning of the 2019 Betfred Super League Steve Prescott MBE Man of Steel at a new look event in October. 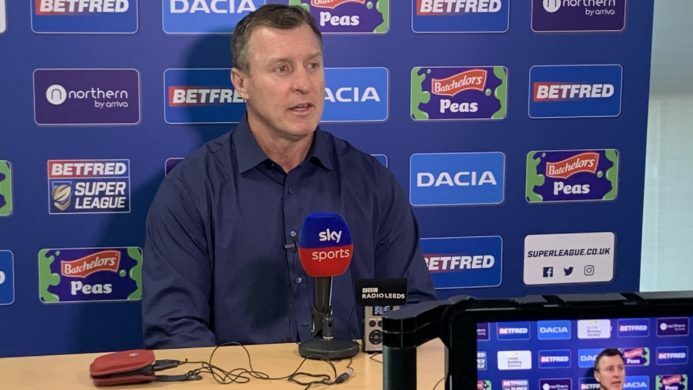 Hanley said:“The major new approach will see a panellist allocated matches to watch from the Betfred Super League and award points to his three outstanding players: 3 points for their chosen Man of the Match, 2 points for the runner-up, and 1 point for the third-ranked player. Fans will be able to follow the season long narrative when the scores are published each week of the season until Round 22 in mid-July. After that, the leaderboard will be hidden until the Awards Ceremony in October. Further details of that Awards Ceremony will be released during the season. 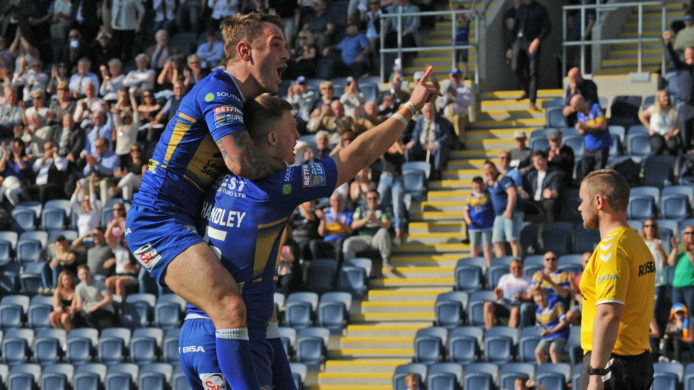 Super League Chief Executive, Robert Elstone followed:“It feels wholly appropriate that the Game’s highest individual award, with over forty years of heritage, be selected by a panel of iconic and multi-decorated former players. 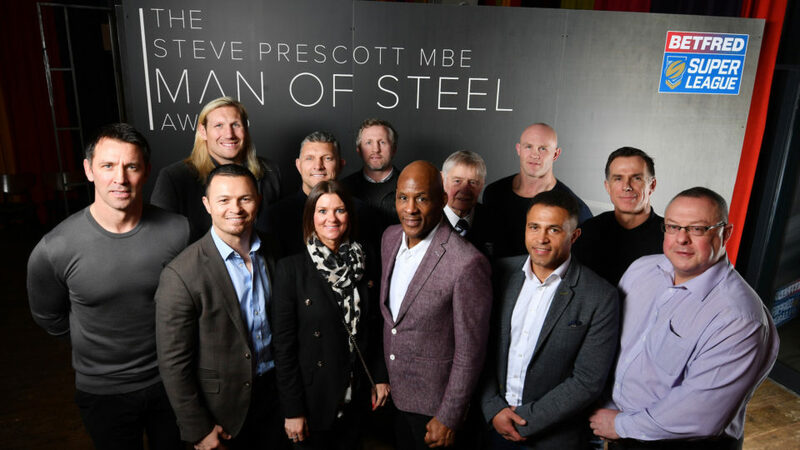 Clearly, we couldn’t have done this without the support of the panel and I would like to thank all of them for injecting the rigour and authenticity to make the 2019 Steve Prescott MBE Man of Steel the ultimate Rugby League accolade. 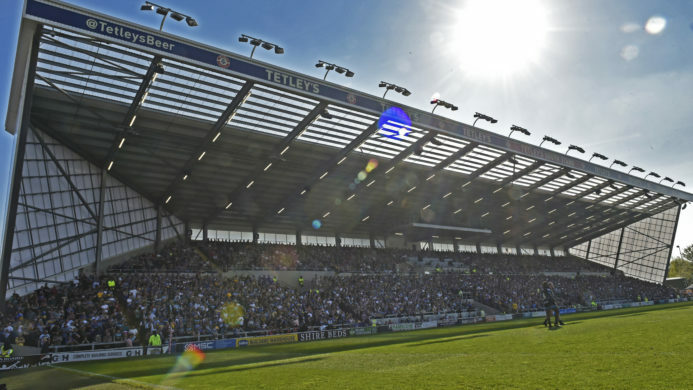 Linzi Prescott said of the award:“This is a fantastic initiative from Super League! The judging panel assembled features some of the greatest names in Rugby League and all of whom Stephen had the greatest of respect for. It is a testament to Stephen’s legacy the level of respect the Man of Steel award is being given by the game.